We are the leading the challenges of waterworks brass by providing the only brass goods line that is truly LEAD-FREE. We continue to produce the highest quality, longest lasting service brass in the industry. 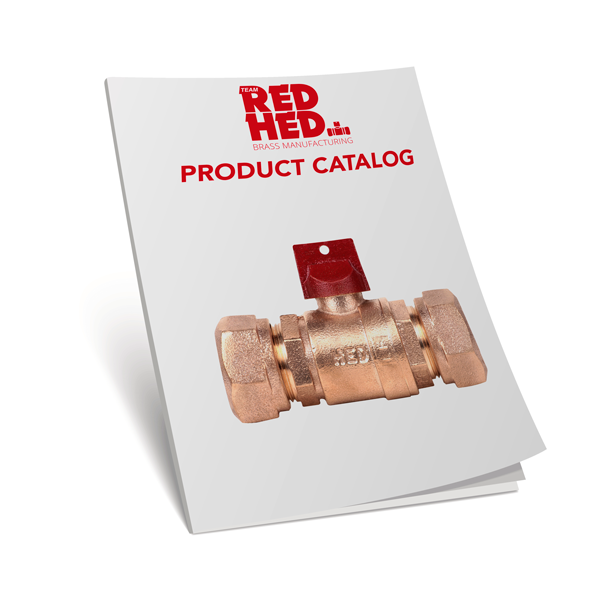 Download our product catalog to view all of our lead-free products!